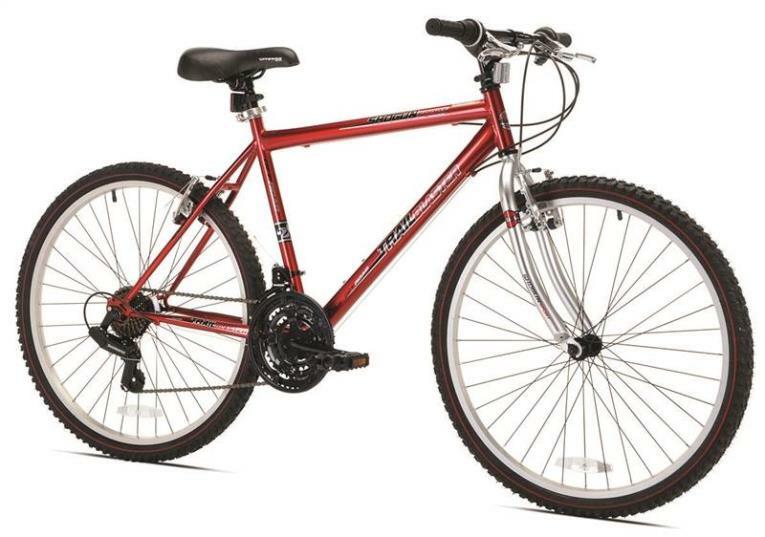 Make cycling easier and more enjoyable with the Benelli Classica 26 in. E-Bike. The elegant vintage European styling combines with the power of pedal-assist riding, to give you an exceptionally pleasant bike touring experience. The beauty, power, and grace of the Benelli Classica Vintage Style Electric Cruiser will keep you riding longer and having more fun. 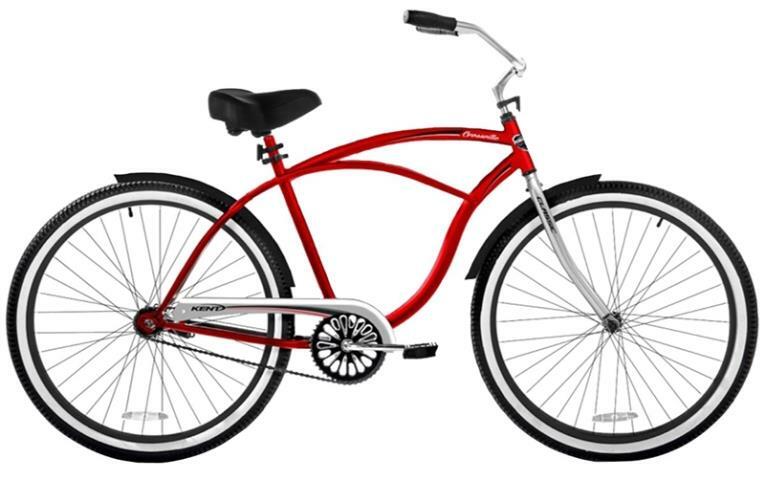 The vintage styling of the Benelli Classica 26 inch E-Bike Cruiser will turn heads while you are out on the road. 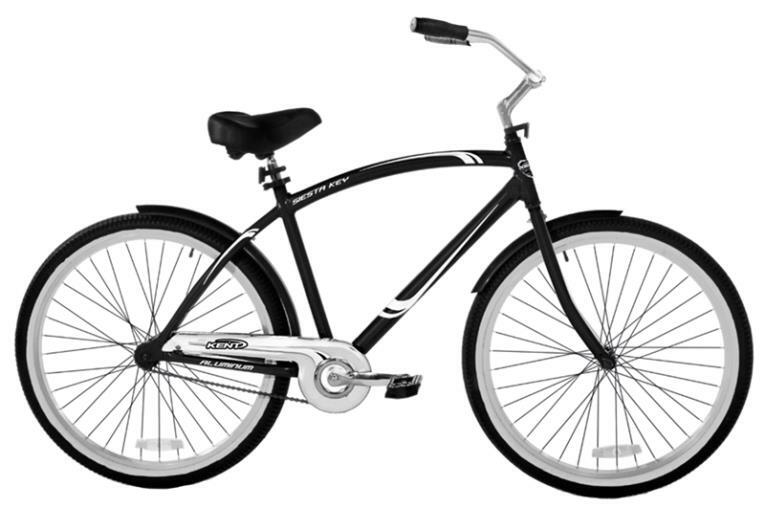 A white frame with wheel covers is paired with a black seat, tube tires, and front basket. The sleek bullet-shape chrome of the front headlight provides both safety and style. A rear cargo rack with elastic straps provides extra utility, and rounds out the overall style of sleek retro elegance. 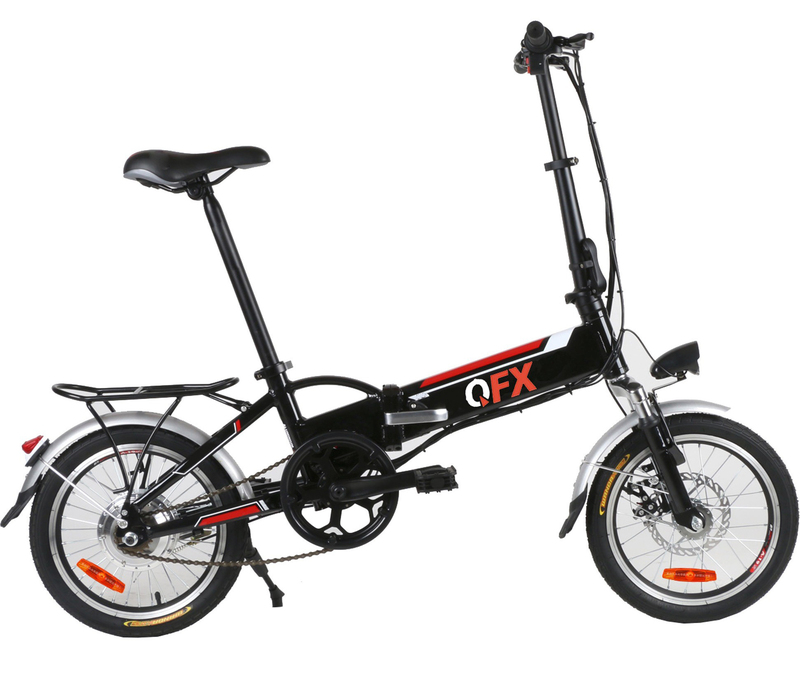 What makes this bike even more special is the battery-powered electric motor with 4 levels of pedal-assistance. 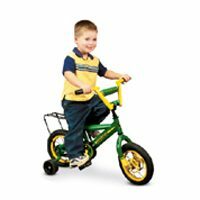 Electric bicycles or E-Bikes have a small electric motor that allows for regular pedaling or can provide the rider assistance to accelerate, climb hills, and overcome wind resistance more easily. 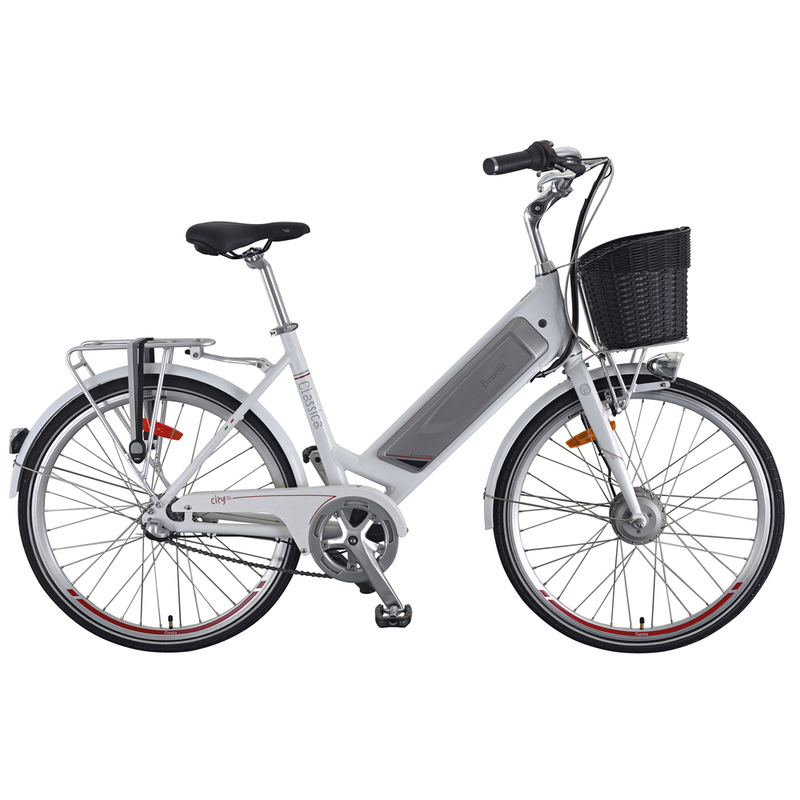 The Benelli Classica Vintage Style E-Bike is designed to be a city bike with the intended use for paved roads, gravel or dirt roads that are in good condition and on bike paths. 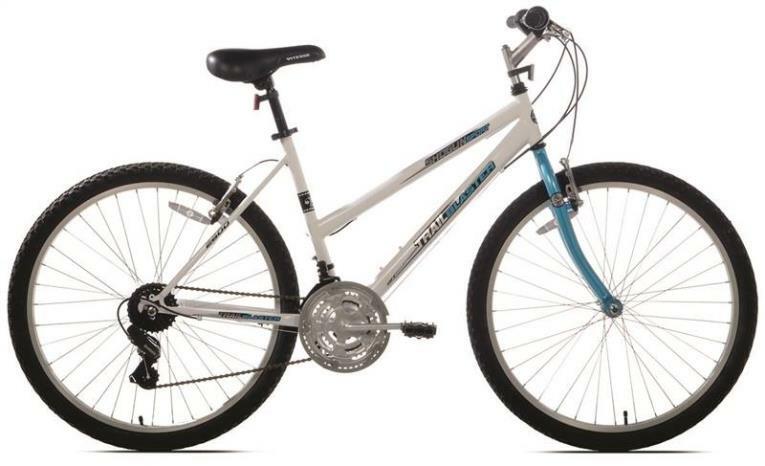 Make cycling easier and more enjoyable with the Benelli Classica 28 in. E-Bike. The elegant vintage European styling combines with the power of pedal-assist riding, to give you an exceptionally pleasant bike touring experience. The beauty, power, and grace of the Benelli Classica Vintage Style Electric Cruiser will keep you riding longer and having more fun. 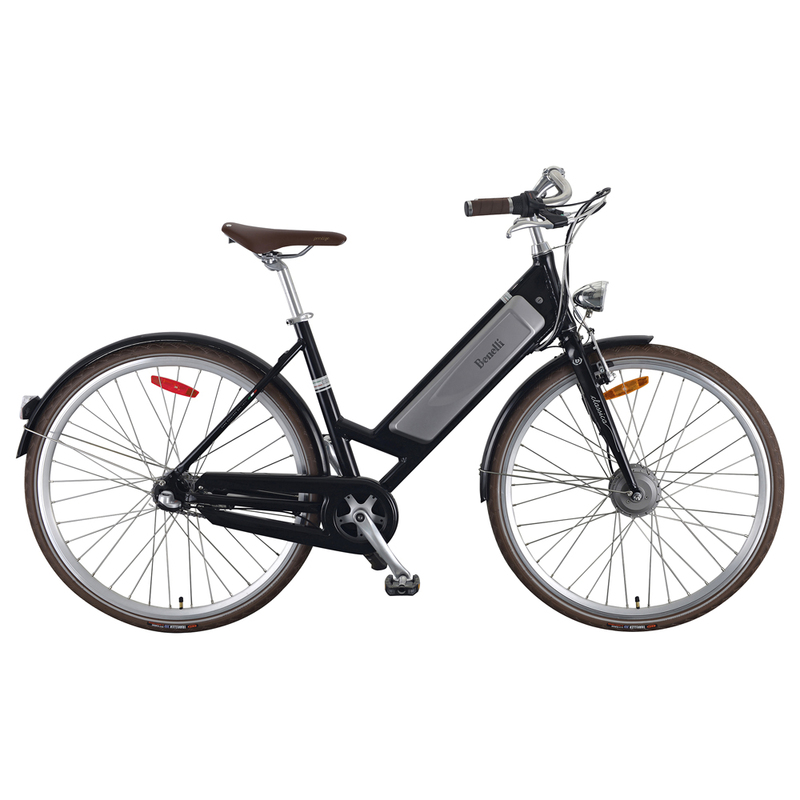 The vintage styling of the Benelli Classica 28 inch E-Bike Cruiser will turn heads while you are out on the road. A sleek black frame with wheel covers is paired with a matte brown vinyl seat and handlebars. The sleek bullet-shape chrome of the front headlight provides both safety and style. Brown tube tires round out the overall style of sleek retro elegance. 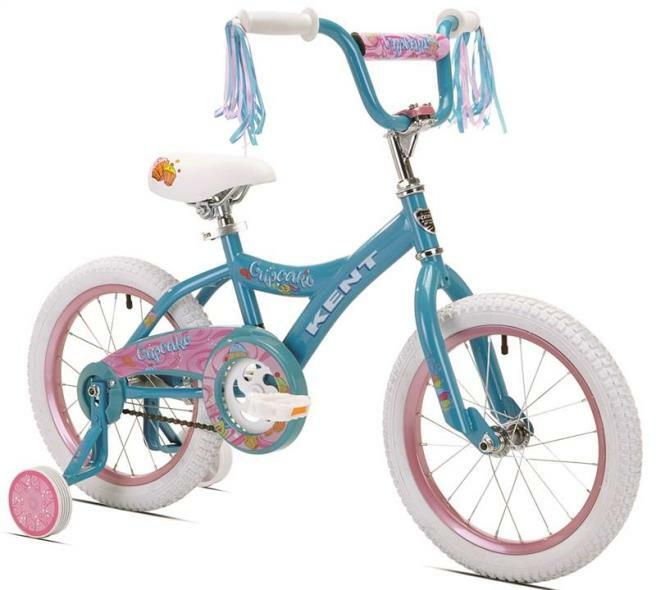 Kent 20" Lucky Star Girls Bicycle. 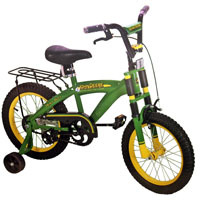 4 bolt stem coaster beake handlebar pad front hand brake psainted steel rims custom steel frame quick release seat post clamp This item cannot be shipped to APO/FPO addresses. Please accept our apologies. 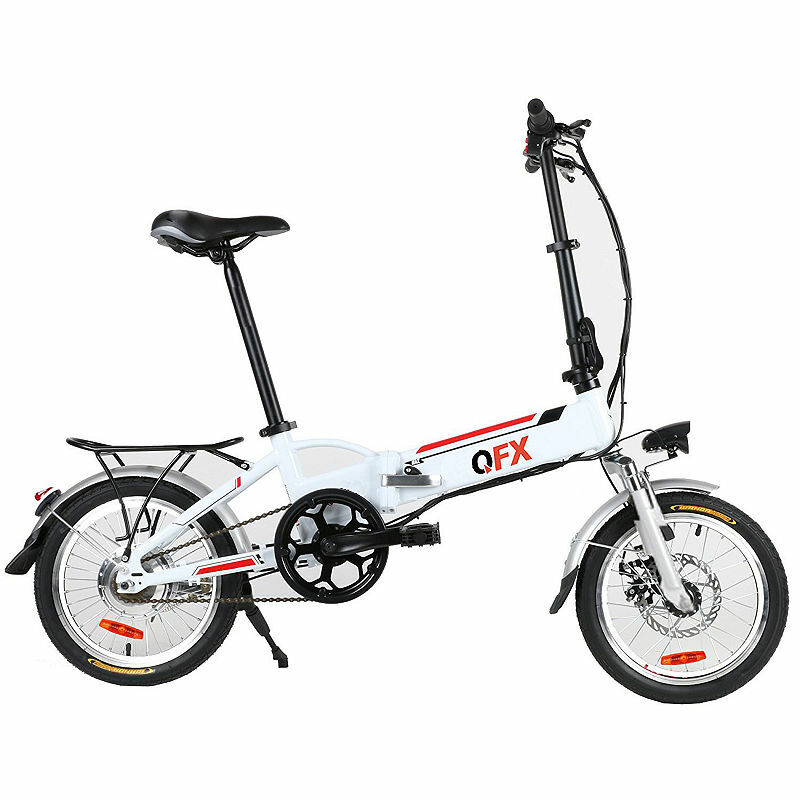 Unfold 'n Go Electric Mountain Bike White w/20" Wheels - 5 gear LCD display; rear disc brake; LED front lights; 25 mph max speed; 36V battery; 6 speed gear selector; folding adjustable handlebar This item cannot be shipped to APO/FPO addresses. Please accept our apologies. 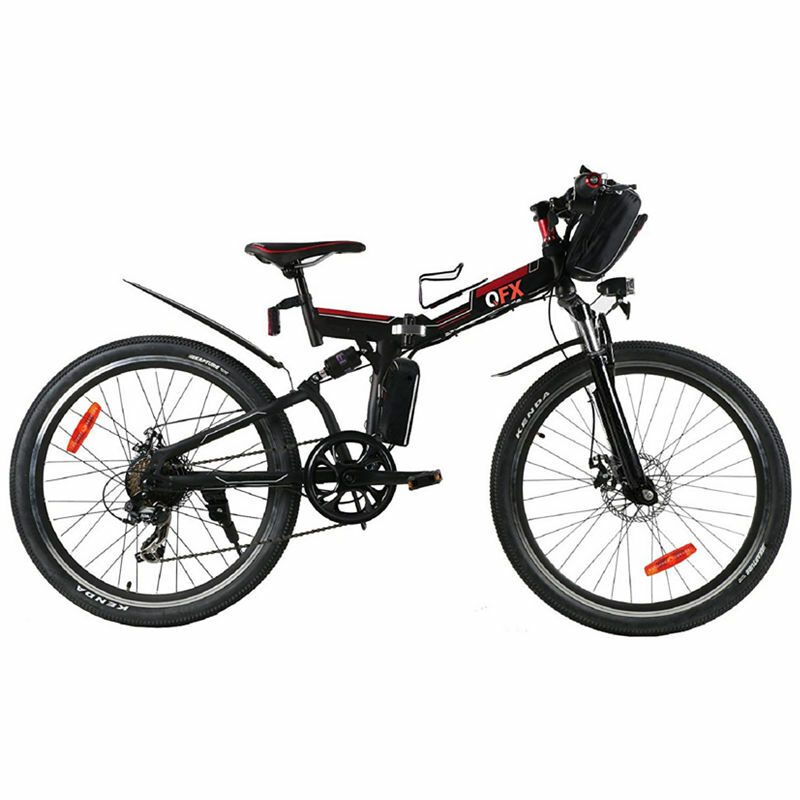 Unfold 'n Go Electric Mountain Bike Black w/26" Wheels - 36V 8 AH battery; LCD gear display; 12 speed gear shift selector; 25 MPH max. 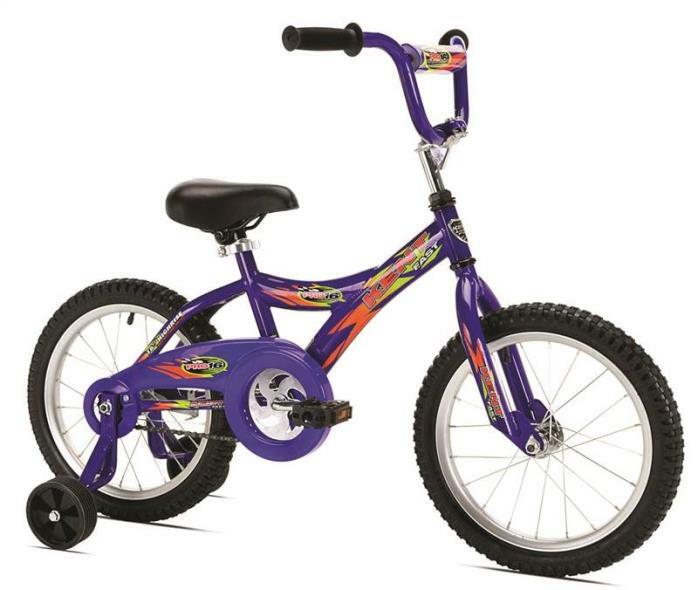 speed; front/rear disc brakes; quick release set post clamp; LED front light This item cannot be shipped to APO/FPO addresses. Please accept our apologies. 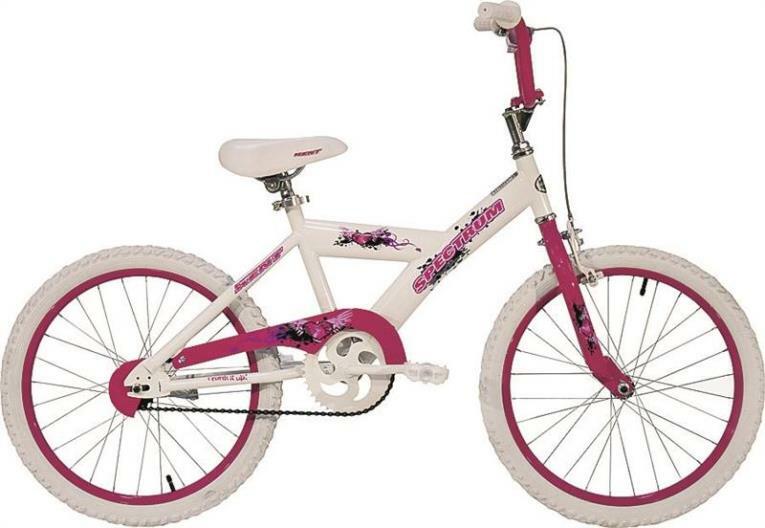 Unfold 'n Go Electric Mountain Bike White w/26" Wheels - 36V 8 AH battery; LCD gear display; 12 speed gear shift selector; 25 MPH max. 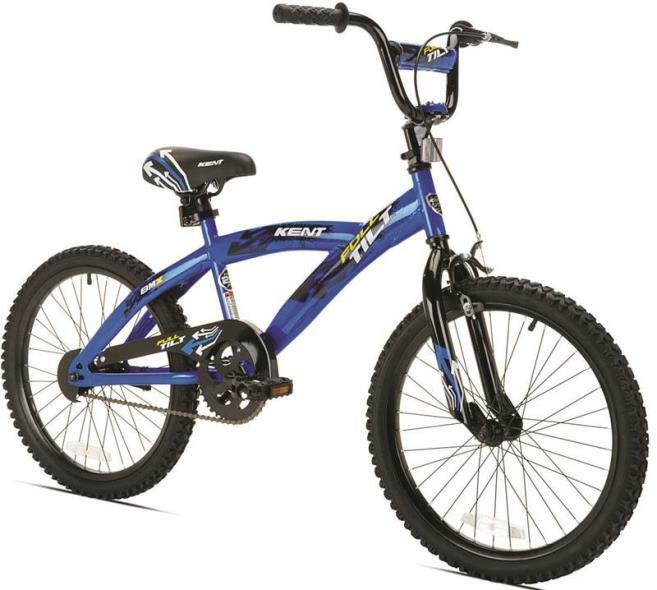 speed; front/rear disc brakes; quick release set post clamp; LED front light This item cannot be shipped to APO/FPO addresses. Please accept our apologies.